Revolutions can spring from the most innocuous moments. For Grant Hislop, a phone call from his mother in 1992 sparked a series of events that shifted the way New Zealand radio and New Zealand music interacted with each other. Mrs Hislop had found an ad in the paper offering two Hamilton FM frequencies for sale, which caused her son’s ears to prick up. Grant first became involved in radio at the tender age of 17, not because he wanted to be in radio, but because he wanted to be a rock star. “I thought it would be a great place to make contact with record companies,” Grant remembers. 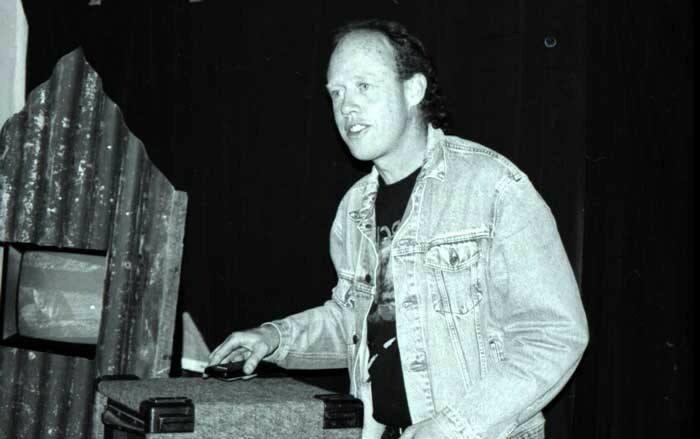 By age 21, Grant was owner/ operator of his own radio station in Tauranga, Coastline FM, which he reluctantly sold after his lease on the frequency expired. With his mother’s discovery of a humble three-line advertisement in the back of the newspaper, Grant was offered another chance to further his personal crusade to get more New Zealand music onto mainstream radio. Recognising that something had to change, Grant rushed to Hamilton and negotiated a price. He handed over $2,000 and bluffed that he had the rest. With only three days to find financing, time was of the essence. Fortunately, a family friend came to his aid at the eleventh hour, and Grant moved to Hamilton to pursue the rare opportunity for a second chance and a revolution on New Zealand airwaves. Thanks to the transistor on top of Waikato Hospital, the frequencies only reached as far as the outskirts of the central city. But Grant was undeterred and determined to make it work. He quickly gathered the necessities and people required to set up a successful radio station. After securing investors, he found an ally in 1HZ, the local arm of Radio New Zealand at the time. Less than a month after his relocation, Grant launched The Rock, which followed the rock-centric programing of Hauraki, but with a distinct twist. With a temporary studio space obtained, he then set about figuring out what radio format would best suit the town. Official statistics showed that seven percent of locals listened to Radio Hauraki, which was surprising given that its signal could not be accessed in the city. Grant saw a potential audience whose needs were not met by the Top 40 programmes of the day – and therefore an opportunity. Less than a month after his relocation, Grant launched The Rock, which followed the rock-centric programing of Hauraki, but with a distinct twist. From day one, The Rock was playing 20 percent New Zealand music, a revolutionary act that went against the long held belief that we didn’t want to hear our own music on commercial radio. Local radio stations such as Radio Waikato and Kiwi FM crumbled as The Rock asserted its dominance on the airwaves. His second local frequency was used to appeal to the ever-popular Top 40 sound. It was called The Buzzard, a little hole in the wall venture that became an overnight sensation as other stations shut up shop. Later, The Buzzard changed its name to The Edge, which went to become a bastion of New Zealand’s commercial radio sector. During his visits to local pubs Grant found himself exposed to all the Waikato had to offer. “I was really taken by the breadth of talent in Hamilton, I kept finding bands that excited me. I wanted to change the industry’s perception of New Zealand music in general, but I also wanted to put the Waikato on the map.” He began to consider starting up his own recording studio. 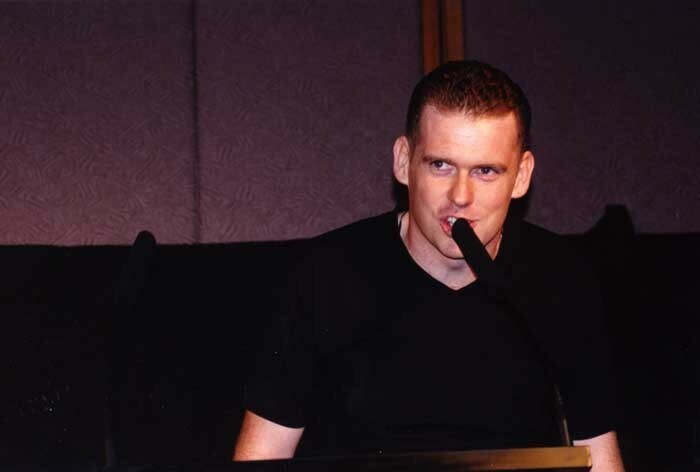 Grant was aware that the main gripe that mainstream programmers had with local music was that the quality of production was not high enough, but that problem was solved when Grant Hislop met Zed Brookes. Selling his shares in his radio enterprise, Grant took the money and with Zed at his side, built The Zoo Recording Studio in a historic building down the north end of Victoria Street. The main focus for both Zed and Grant was to get an international quality of sound from within their relatively small venture. The main focus for both Zed and Grant was to get an international quality of sound from within their relatively small venture. “We wanted everything we were pumping out on air to be as good as anything we were hearing from overseas, so that was our main goal,” says Zed. Along with day manager Darren McLean, the trio would spend hours listening to the latest records from around the world, trying to figure out how to emulate or even improve on the calibre they were hearing. To help in this quest, the rudimentary 16-track and analogue mixing desk that had been appropriated from a radio studio was given an $80,000 upgrade. The Zoo built up a reputation amongst listeners and musicians alike for their raucous live-to-airs, which they would record with a live studio audience. Soon, bands from places as far flung as Wellington, the Bay of Plenty, and even Auckland were knocking on The Zoo’s door. The studio was becoming an in-demand, 24 hours, seven days a week business. 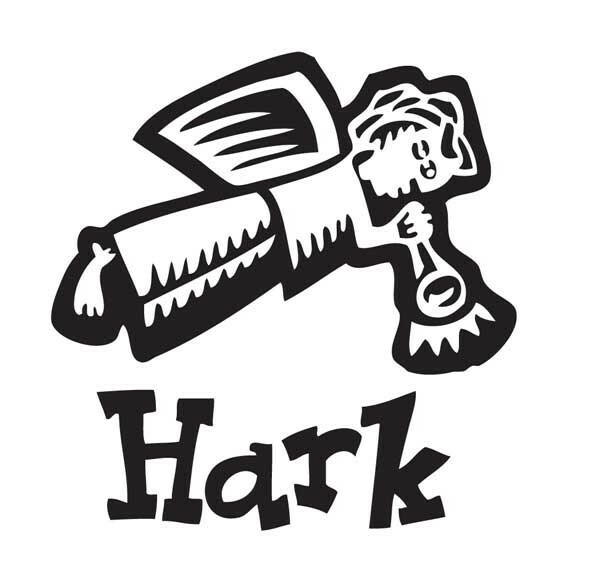 As they continued to add to their increasingly long list of artists, Grant realised that they needed to distribute hard copies of the music they were recording, and Hark Records was born. “Distribution was a big thing. We sold direct to 158 retailers and would ship the records straight out of Hark. So we had this full circle operating in this micro-economy. We were playing artists on the radio, setting up gigs for them, and selling records for them. No other independent record labels were doing that,” says Grant. Although the days were long, they are fondly remembered by all. For Darren, a typical day would begin with a local band coming in to record for half a day. “They would always end up paying with a wad of notes that they had saved up for the big session,” he remembers. This was then followed by one of the bands on their books coming in and working on new music, before doing a couple of radio spots for The Rock. As night fell, a casual sound engineer might come in with another band to broadcast a live to air. Darren particularly remembers sets by Greg Johnson, The Mutton Birds, and Dead Flowers. “I also used to take great pleasure in taking visitors through our studio, like Dave Dobbyn and Supergroove, and telling them they should do their next big album here. They must’ve thought I was crazy,” Darren laughs. 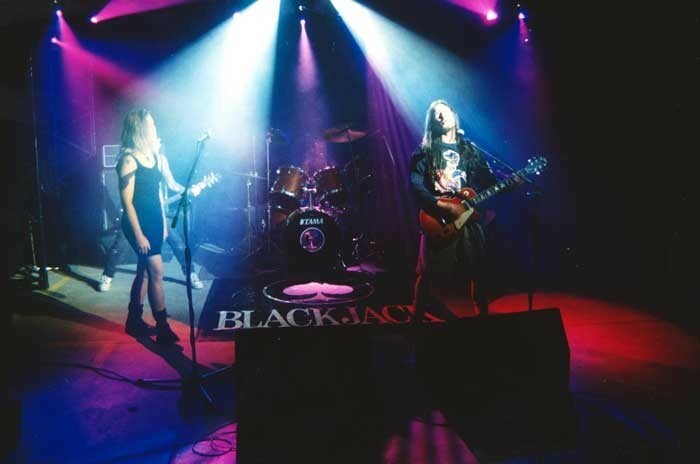 Blackjack were Hark Records’ most commercially successful band. 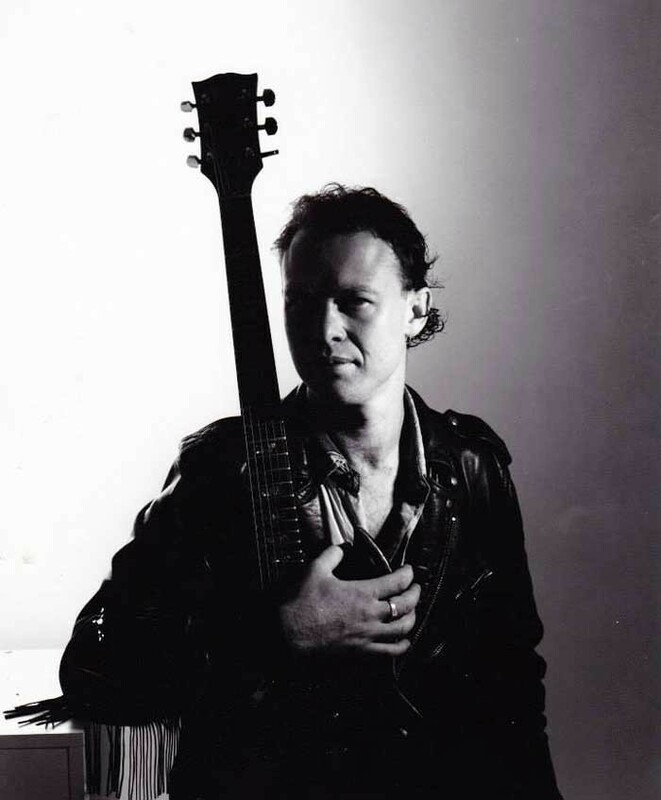 Described by their guitarist Paul Martin as having an “organic rock sound” the legend goes that Grant received a cassette copy of Blackjack’s song ‘Spinning Wheel’ and was so impressed by it that he put it on air immediately. 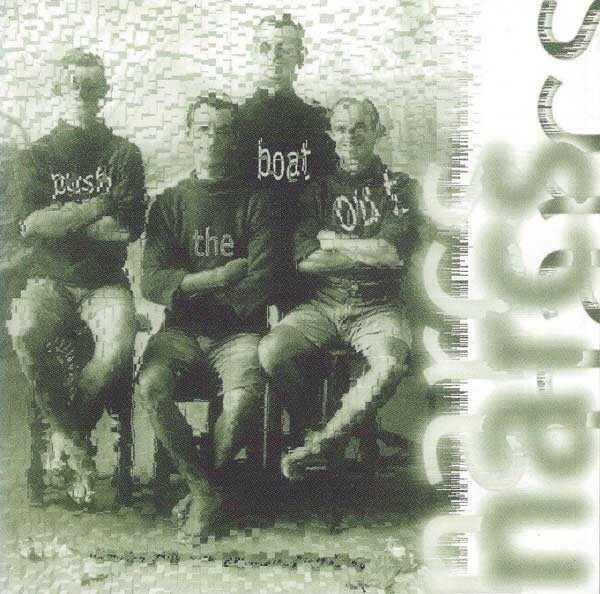 They recorded their debut album, Deal, with Hark, and ‘Spinning Wheel’ charted at No.38 in February 1994. 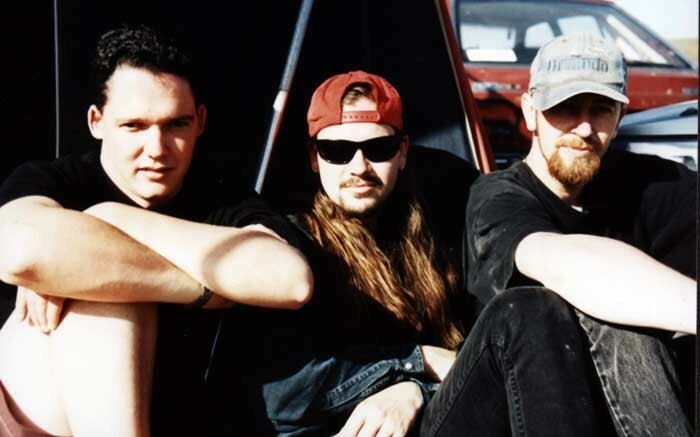 Sell out tours followed and Deal also charted in April 1994 at No.34, selling around 5,000 units. Their second album Kicasso d’Muse was also a big seller but by this time the band had imploded. At this point, The Rock was playing 20% Hamilton music on top of the 20% local music they were already playing. After Grant picked himself up, he found radio work in Wellington and went onto manage the likes of Opshop, Goodshirt and Pluto. Grant was also instrumental in setting up Auckland’s Kiwi FM, which eventually went off air in 2015 after a decade of solid support for New Zealand music.